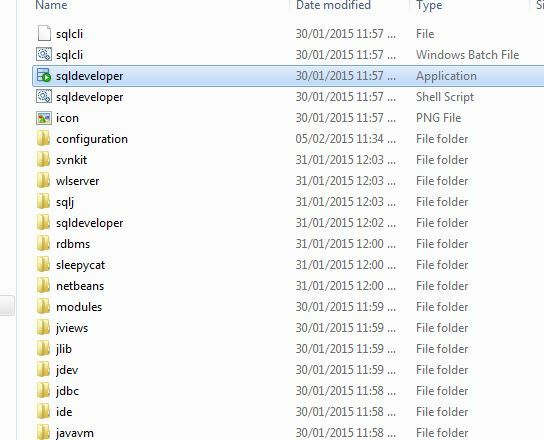 Please note that in order to install Developer Tool you must have JDK 7 or above in your PC. 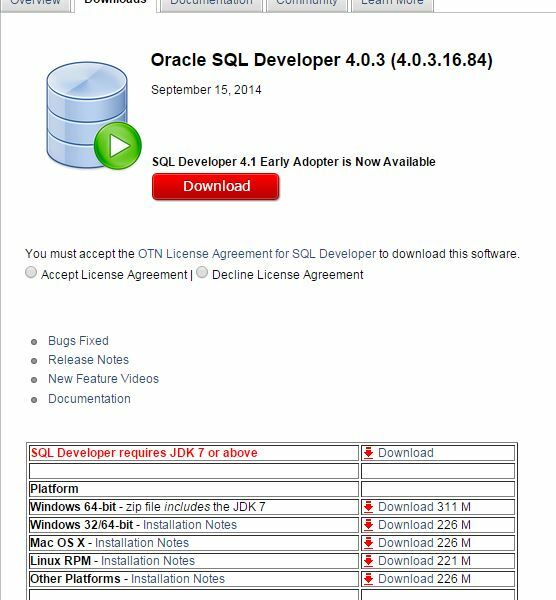 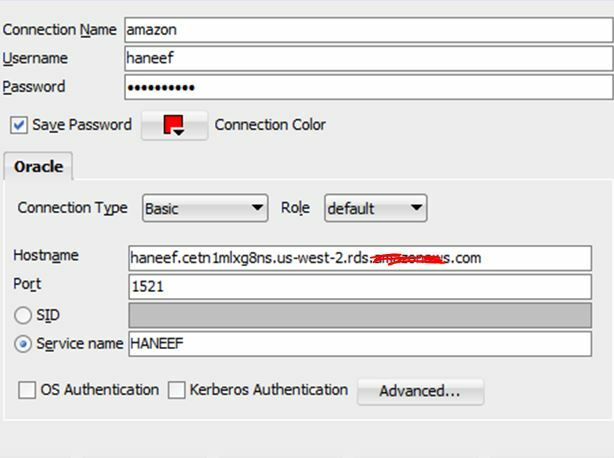 If you do not have please download JDK from following link prior to downloading to SQL Developer tool. 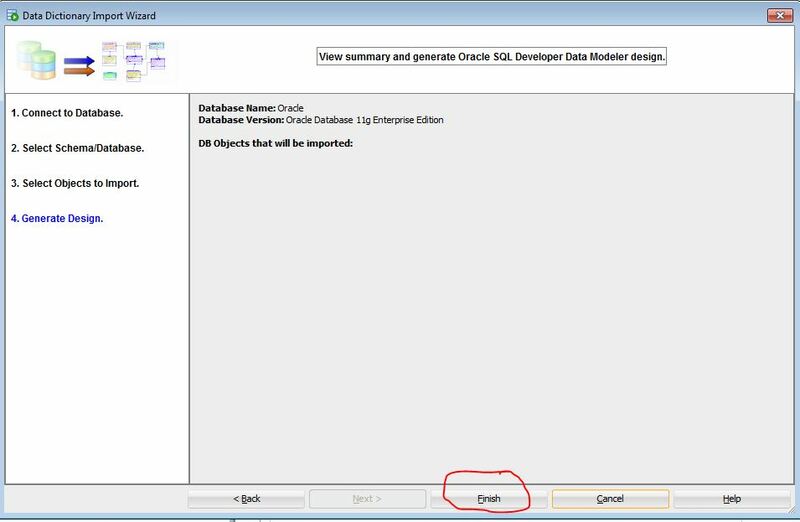 Please make sure you have following details of Oracle DB is handy with you. 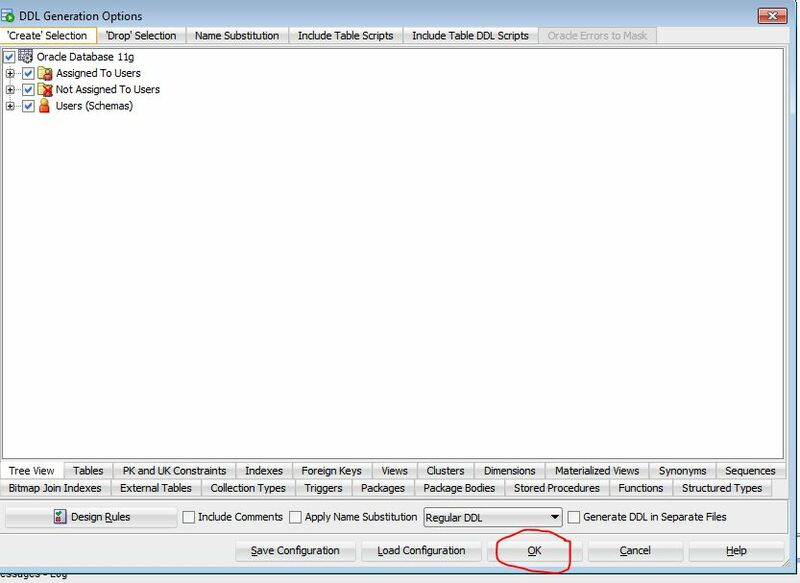 Please note that Developer tool will not create the table automatically. 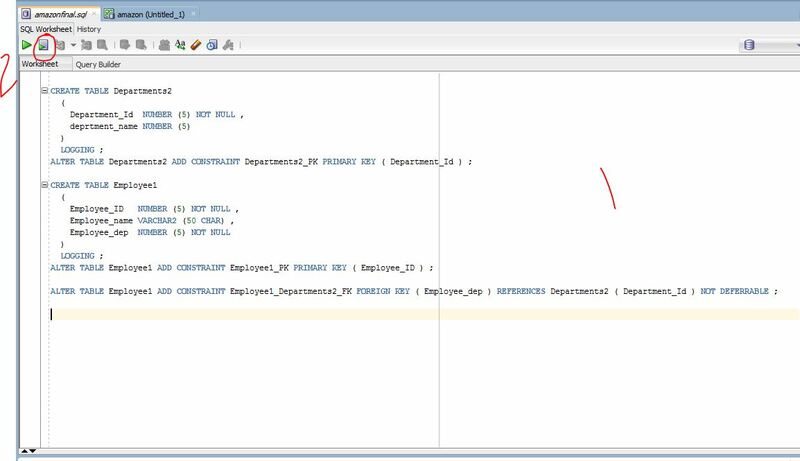 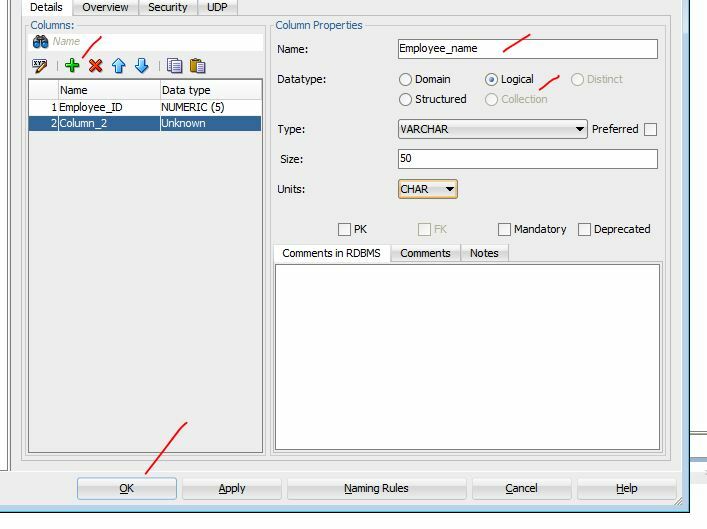 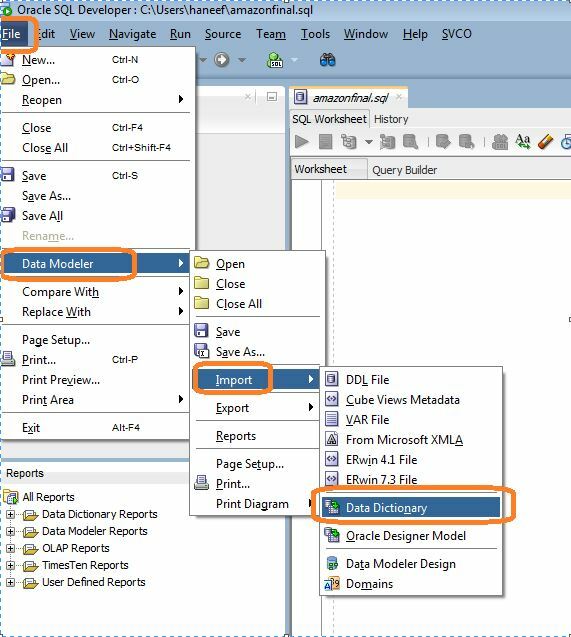 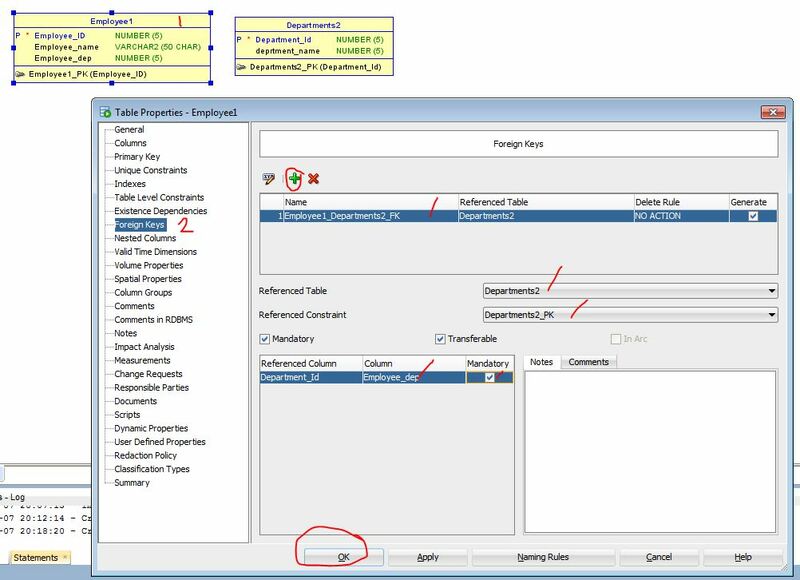 We need to Generate the DDL and Paste it in the SQL workspace and execute for creating the tables . 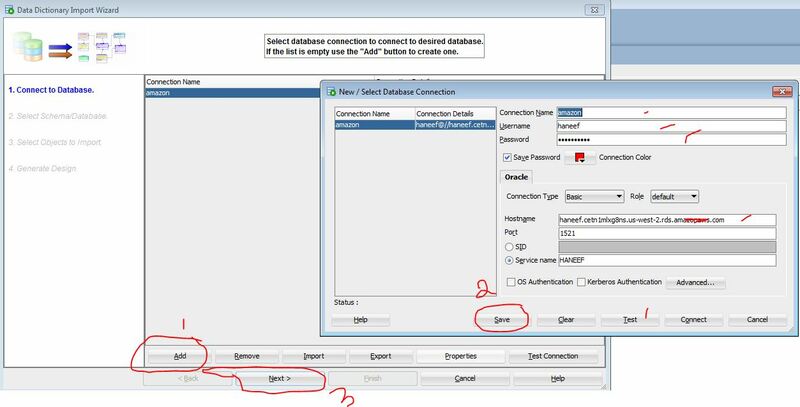 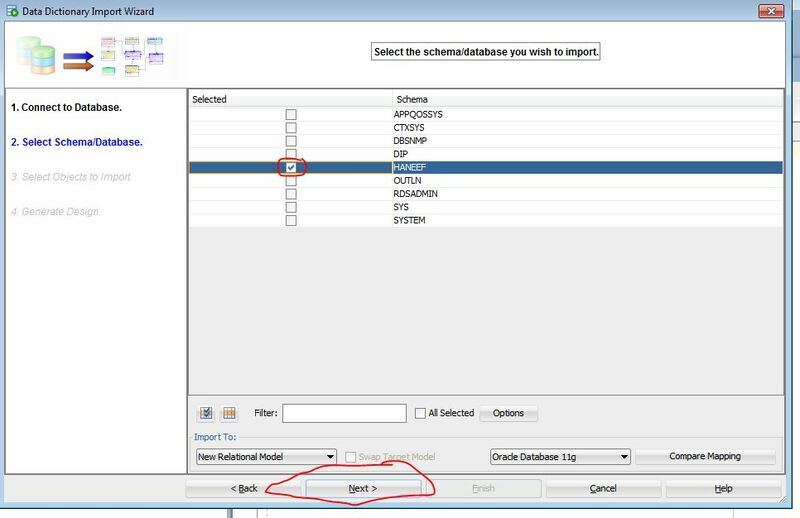 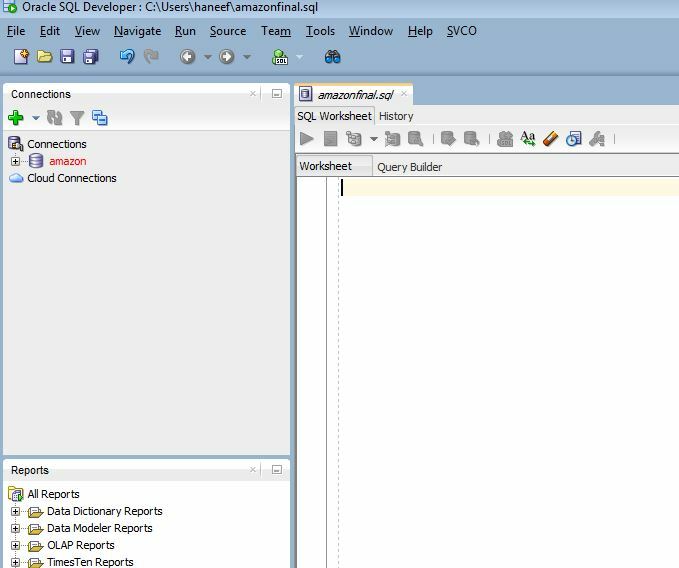 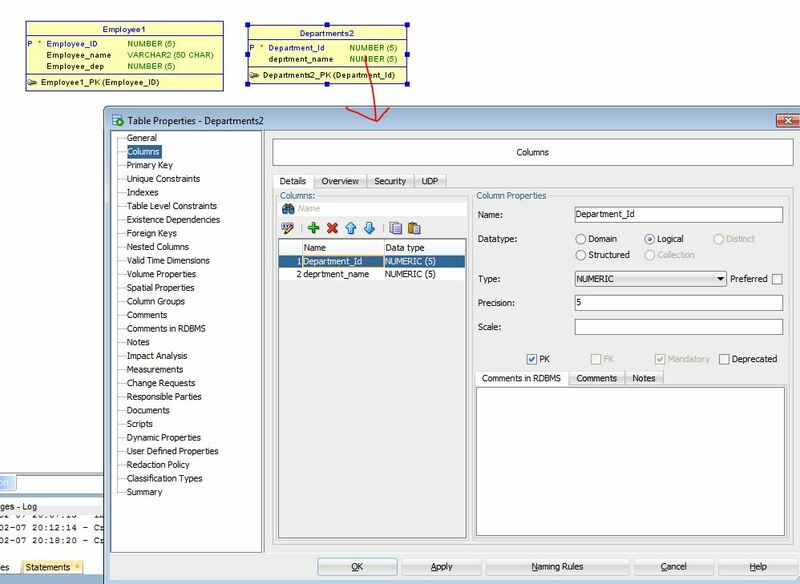 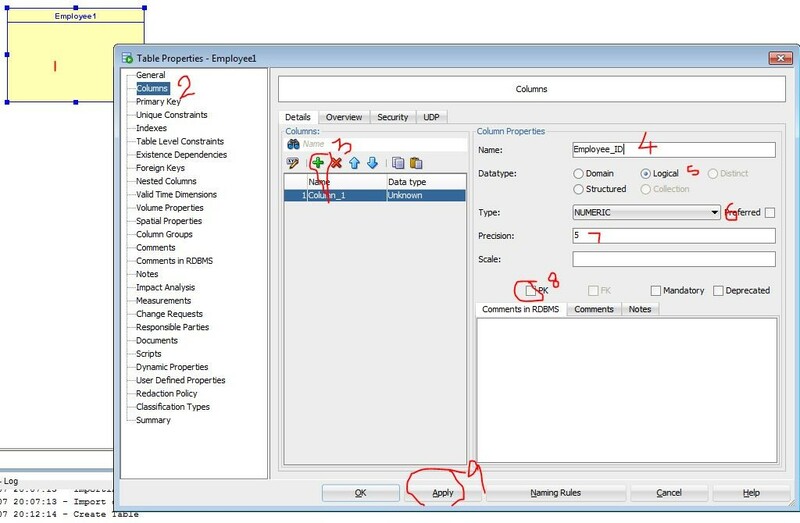 Now open the SQL qorkspace and Paste the code and Click Run as shown. 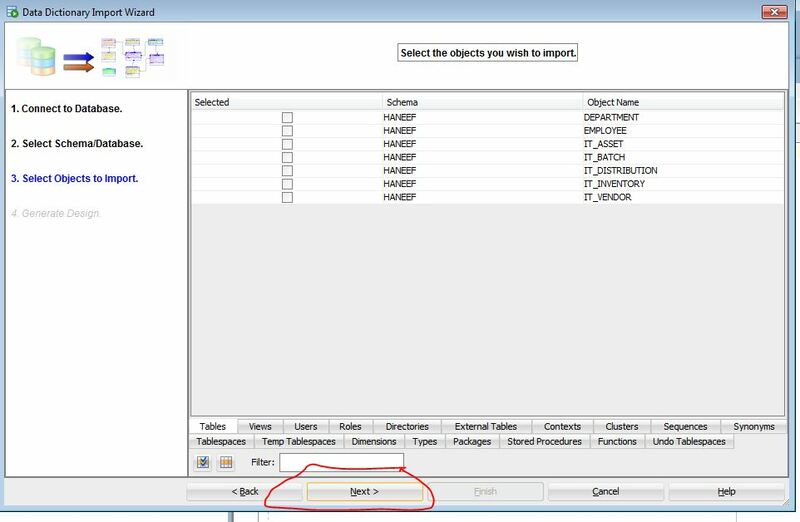 This will create the table. 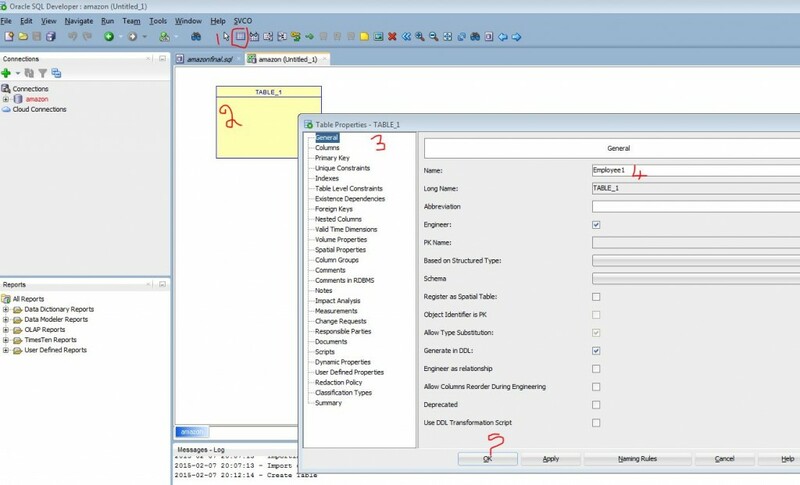 Continue to Part 2 of this tutorial to integrate this to Visual Studio net MVC .